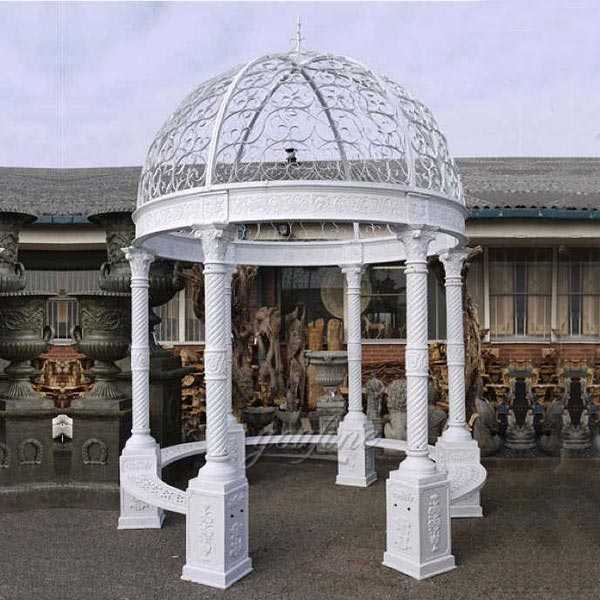 These Large metal iron wedding decorative gazebo and arch are extremely strong, weather resistant, long lasting, durable items. 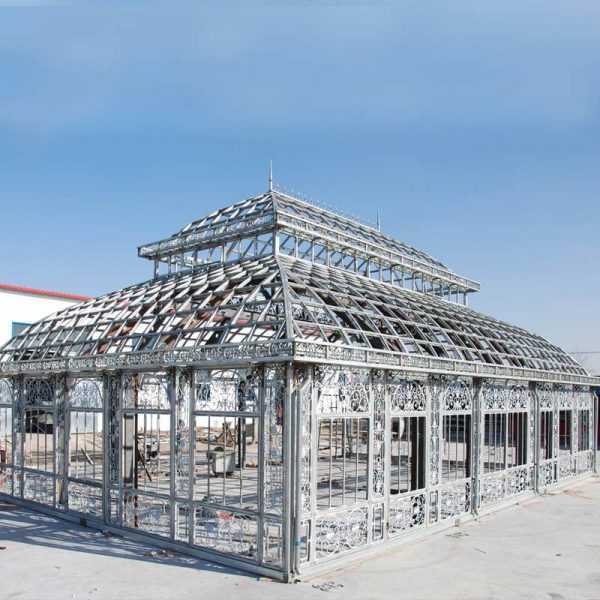 The construction of large metal iron gazebo takes time, patience and tremendous skill. 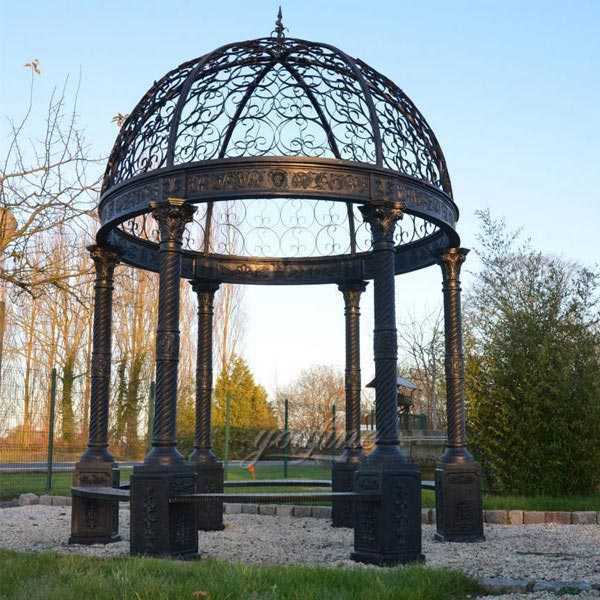 Each large metal iron wedding decorative gazebo and arch is a beautifully designed and selected piece of garden art to include in your garden design and construction. 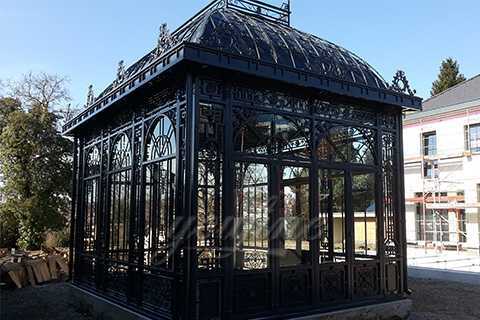 The size of this outdoor garden ornament metal wrought iron pavilion is length 378cm,width 238cm. 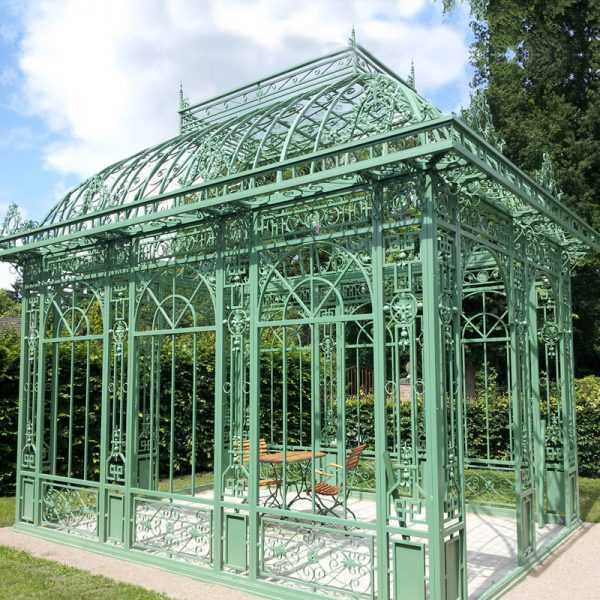 And totally height of the wrought iron pavilion is 460cm, Dome height 40cm. 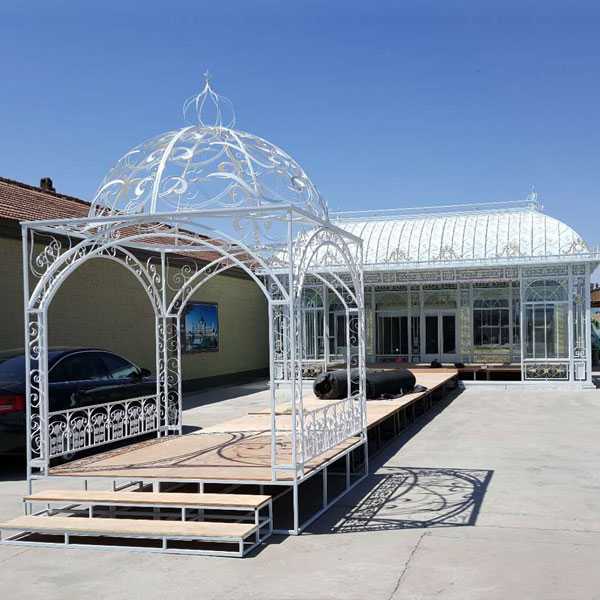 Our outdoor garden ornament metal wrought iron pavilion and Metal Pergolas assemble fast and offer flexible frames and connectors. 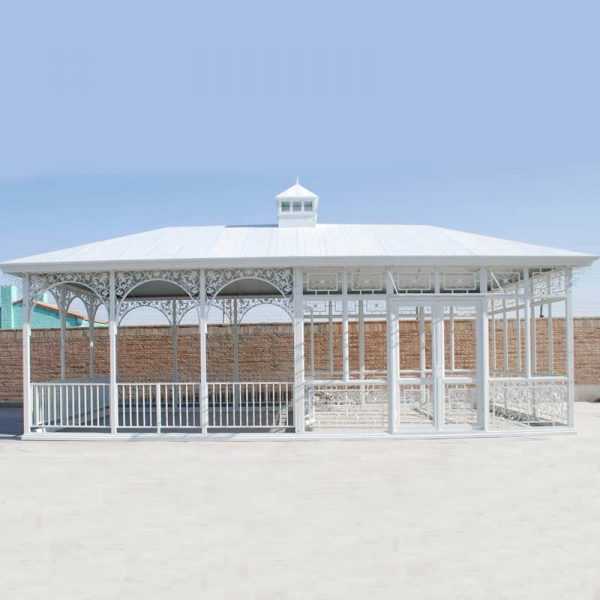 Compare our metal gazebos by size and shape – arches, windows, domes and more. 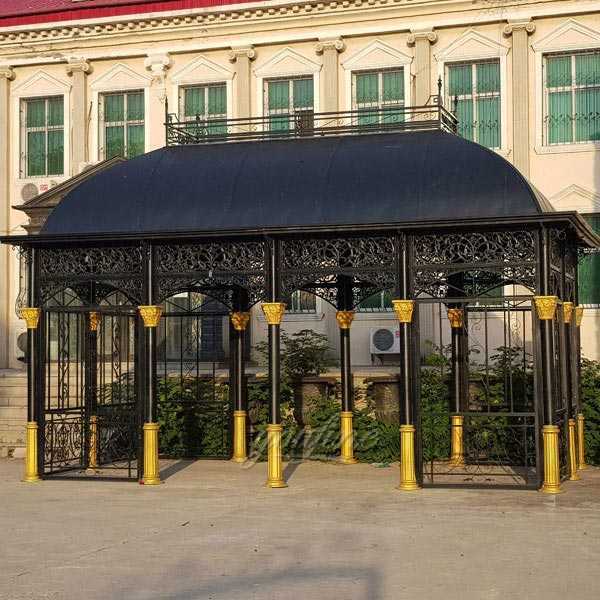 This outdoor garden ornament metal wrought iron pavilion designs in stock now,with best price, contact us now for more details! 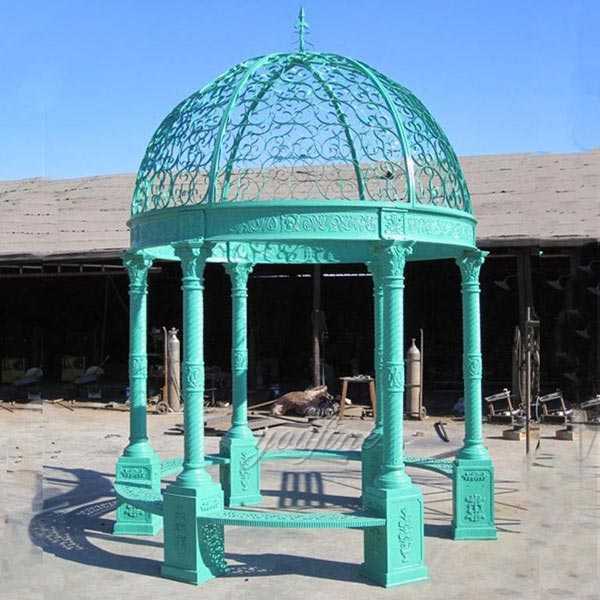 For that reason, additionally they suggest home furniture made of metal so that you can combine with the particular cast blue iron garden gazebo as outdoor furniture at home backyard.Cast iron garden gazebo that has a trendy plus coloration collection that looks great for an innovative and also natural environment such as your house outdoor. When you can love it, use your cast iron garden gazebo in your backyard.As well as cast iron garden gazebo, amid the furnishings for the resilient yard, stainless steel furnishings are home furniture manufactured from resources that are superior to other materials like tangible or maybe wood. 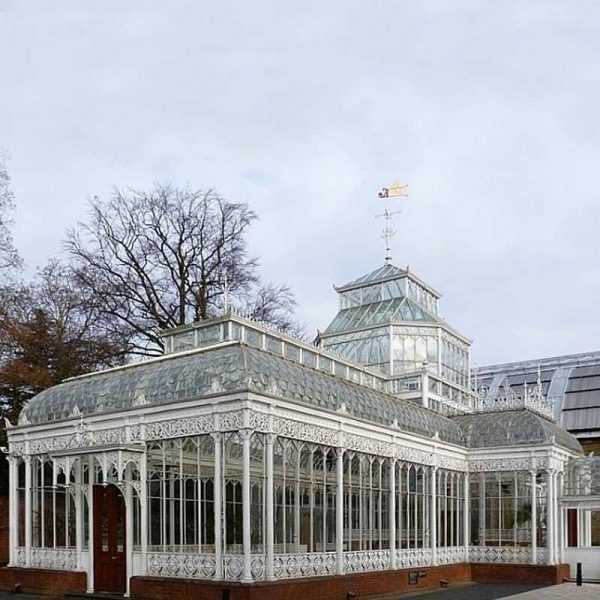 This extraordinary greenhouse is so full of light that it is an ideal choice for citrus plants, palm trees and other southern plants to survive the winter. Of course, oranges are completely hot galvanized, and then the powder is coated with the color you want. The picture depicts an orange garden with a size of 500 cm * 1100 cm and a height of 550 cm. 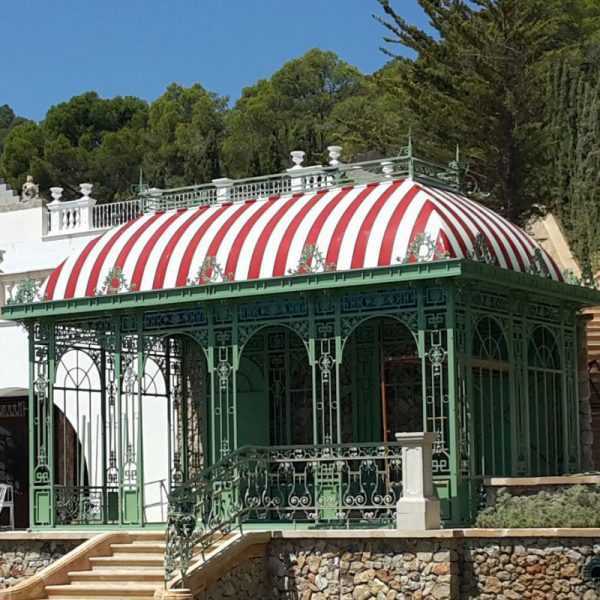 This manor-house is made up of British greenhouses and orange groves and pillars. The Garden House is built on a wall made of clinker bricks. Above it stood a pillar, opened in ornate decorations under the eaves. The roof vault is made of polycarbonate board glass. We make a lot of sizes and changes in this kind of house. 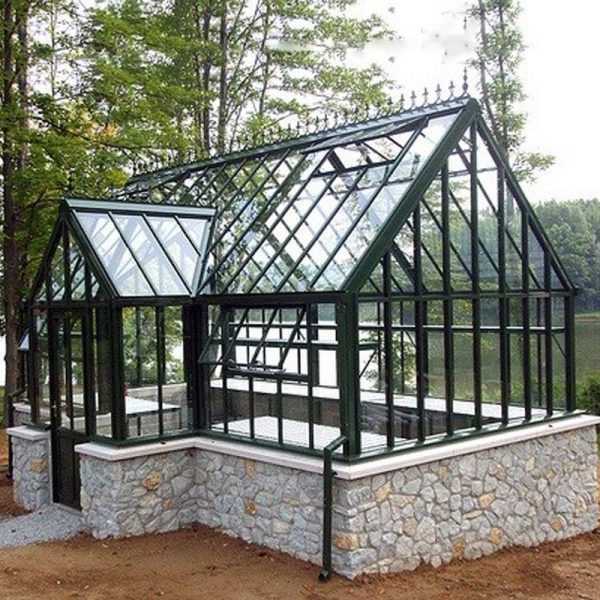 Of course, the greenhouse is made of sturdy steel. 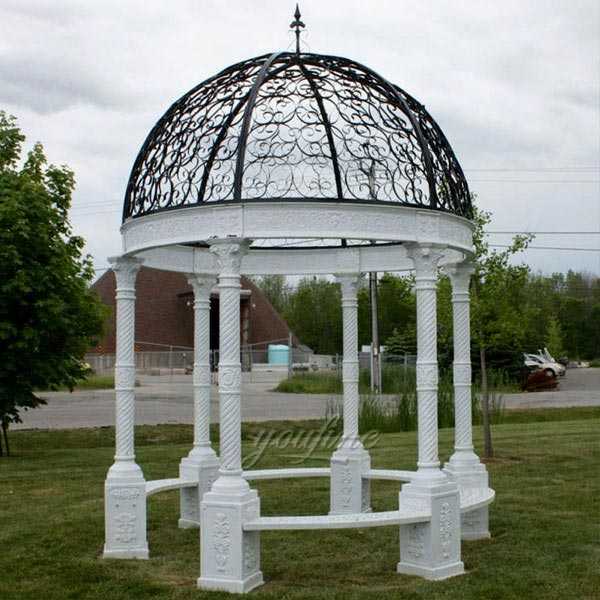 Your metal art antique cast iron gazebo should give you years of service and enjoyment if you follow these instructions carefully and take care of your Gazebo correctly. Please read the instructions before attempting to erect your gazebo and save them for future reference. 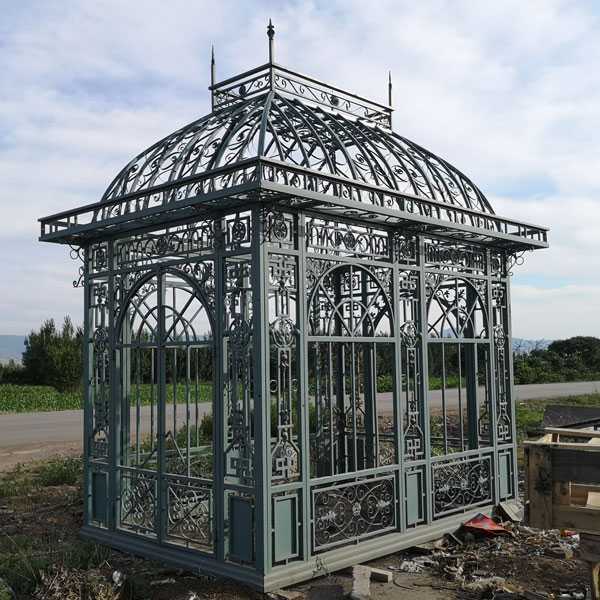 You may enjoy your own amount of your backyard with cast iron garden gazebo. It is furniture manufactured from very good components for backyard furniture. Precious metal pieces of furniture additionally appears to be like wonderful to embellish a garden as it’s available in a number of kinds. 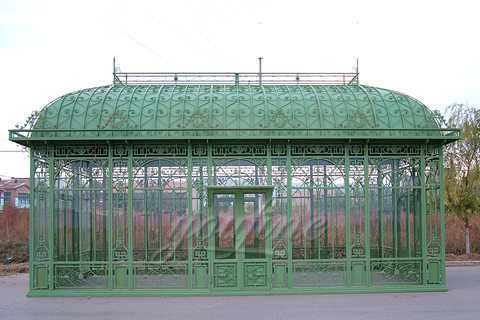 The greenhouses, of course, have the typical first decoration. 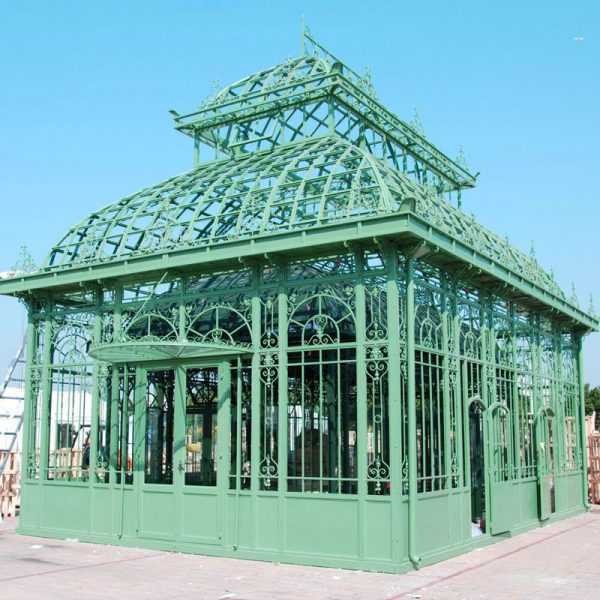 Of course, our greenhouses are also completely hot-dip galvanized and are then powder-coated with their desired colour according to RAL colour table. The profiles are very massively made, nothing wobbles here, not even in heavy storms. Of course, our Orangerie Munich could serve as a nice beer garden. Of course, you can also accommodate your plants here. 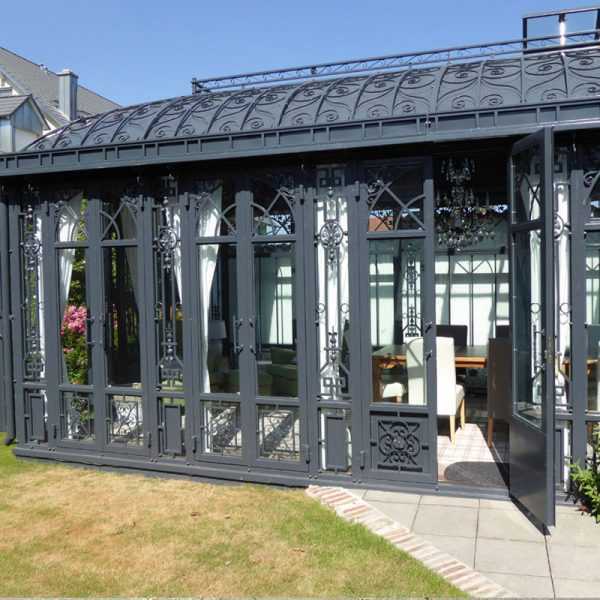 The orangery has a completely closed roof with a small turret.Of course, the orangery is also completely hot-dip galvanized and is then powder-coated in your desired color. The Orangery “Manors” is our unglazed orangery. 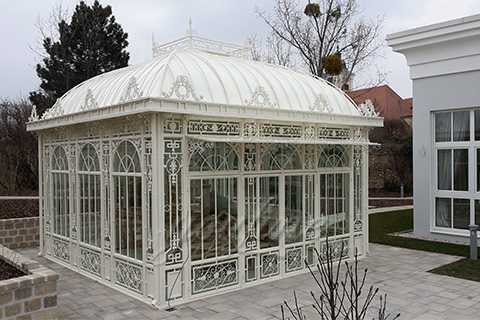 If you want to have this orangery glazed, it corresponds to the Orangerie ‘ Salzburg ‘. 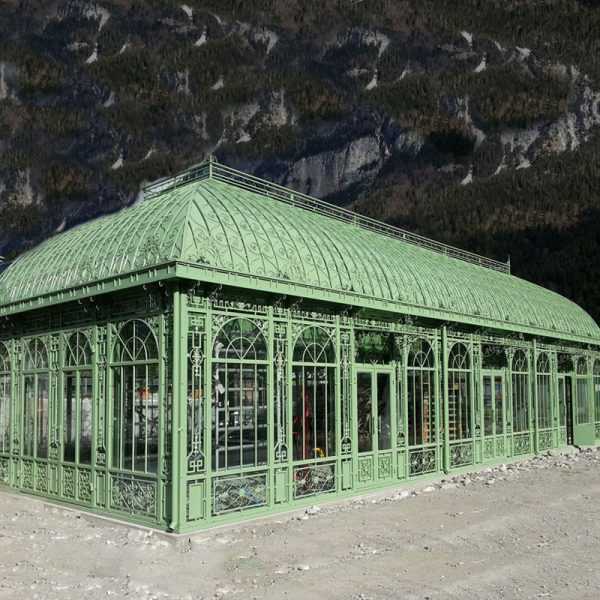 Orangery “Salzburg” is a classic fashion in our orangerien. Of course it is a fully hot-dip galvanized orange grove and subsequently its color powder coating. 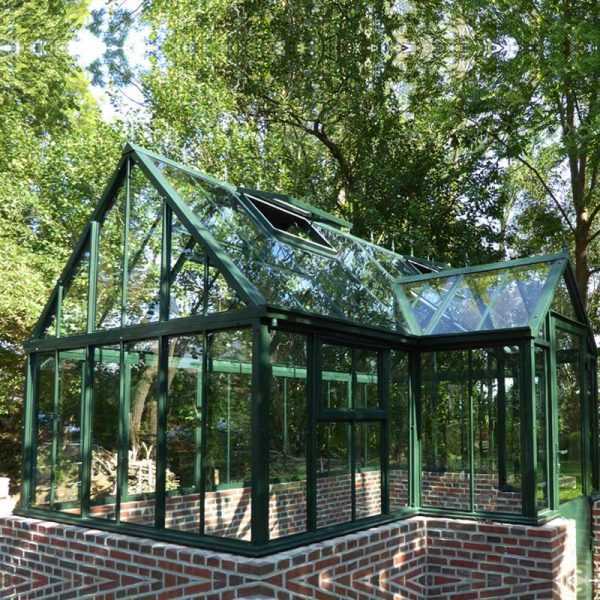 These greenhouses kippfenstern double open doors and overlying there are 2, in a large light band firstbereich electric window open fallrohren eaves.